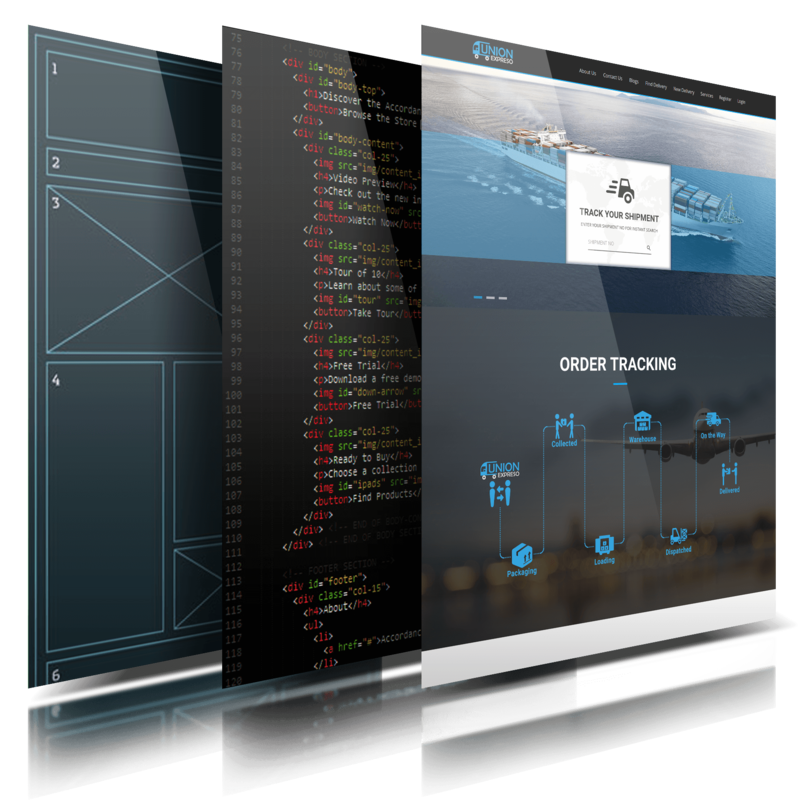 Let our experts take care of your all the web development needs so that you can focus on your business. I will be honest for the price I paid these logos are ten times better than I was expecting and I will definitely be a repeat customer. Have never done a logo and was extremely impressed not only with the affordable pricing but also by the communication and experience of my seller. Would definitely buy from again! Highly recommended! Thanks! I needed a logo for my website, I told them what I wanted and got great images back the same day. I needed a few changes , everything was corrected and sent back all within a day. Great Work Thanks!!! We are very very pleased with the outcome of our orders. The seller was very patient with me and did several revisions without complaint. AMAZING customer service. Sukhadaam went out of their way to make sure I was 100% satisfied with our orders. Plan on using again in the future. Highly recommend! A passionate & professional team is just a click away! Just a few reasons to choose us.. Experienced professional team delivering simple to high-end solutions. Web enthusiasts up-to-date with latest technologies and web standards. Competitive pricing, good help is hard to find and even harder at reasonable rate but with us good help is as reasonable as it can be. One-stop shop, we provide design, development & hosting solutions for your needs. Effective communication, we strive to bring your ideas to life feel like a breeze. Passionate & pro-active, we pro-actively suggest & advise give you the best options but in the end the site will be as per your wish & command, you’re the boss.